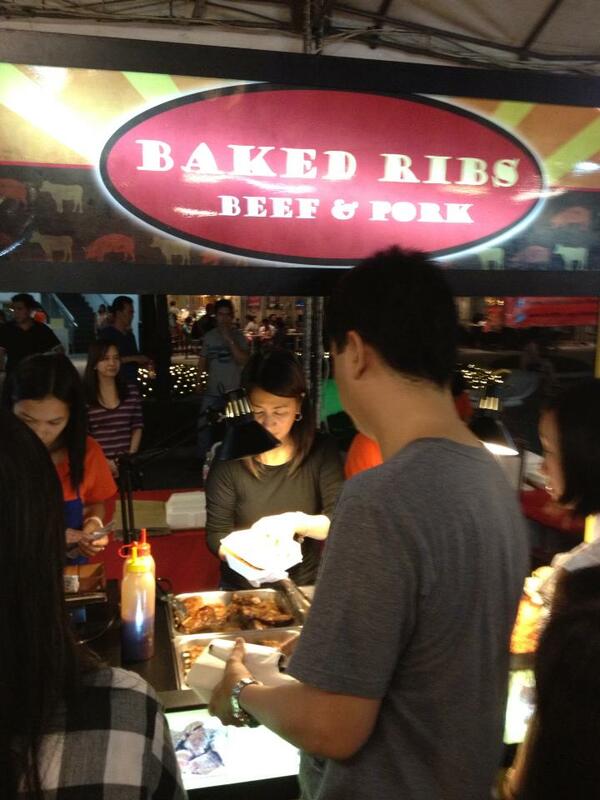 I'm very thankful that Mercato found its way to Techno Hub because now I can enjoy street food at a much nearer place. 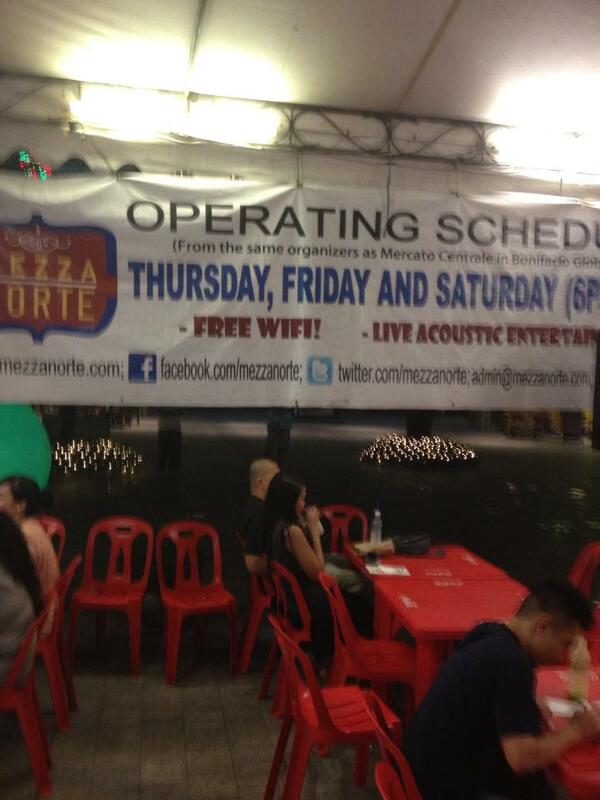 They titled it Mezza Norte which is every Thursday, Friday and Saturday from 6 PM to 3 AM. I decided to pig out like there is no tommorow since I am having a hard time picking a food stall to buy food from. 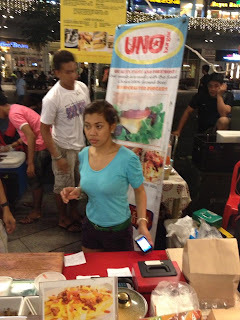 I am such a burger fanatic so I tried the Bacon Mushroom Melt (PHP200) of UNO Burgers. I also ordered their Cheezy Fries (PHP80) but that was not enough to satisfy my hunger. By the way, both were good. I noticed a lot of people going here so I decided to order Baked Beef Ribs but it was out of stock so I had to settle for Baked Pork Ribs. It was nice as I finished it in a hurry. 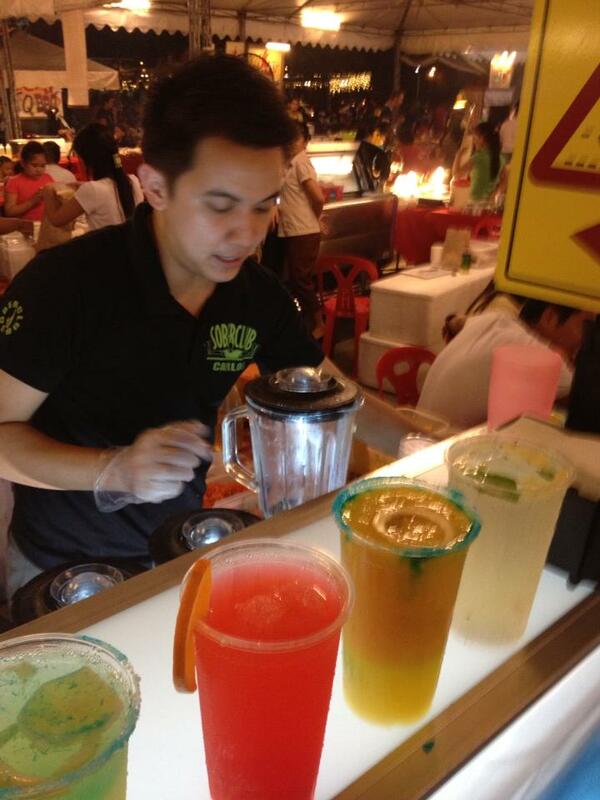 We had two concoctions made by Mocktail Republic. 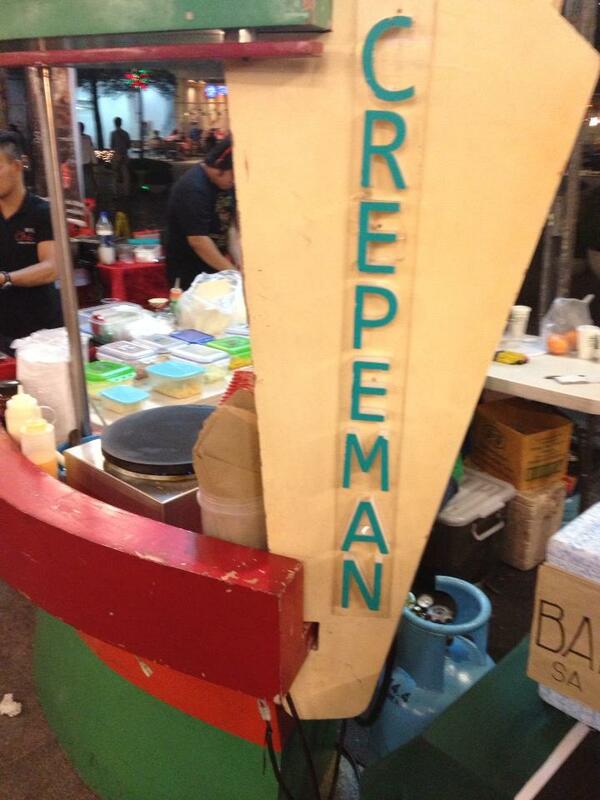 I understand they won the Ultimate Taste Test since it says so in their booth. Both of our drinks were superb and were worth the price at 68 pesos. 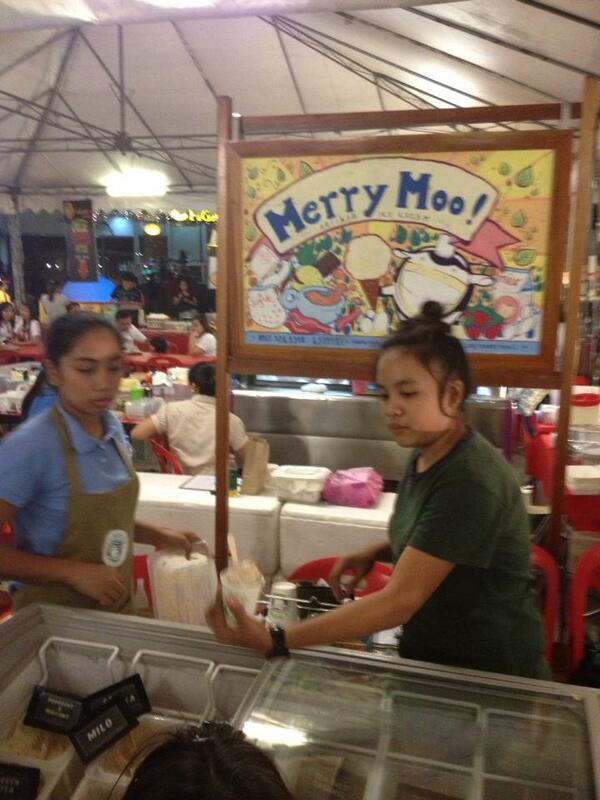 I saw one cup of Merry Moo is priced at only 75 pesos so I decided to go for green tea flavor. 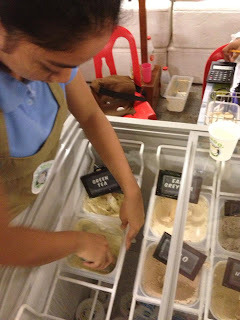 I actually saw they have bacon ice cream so I had a free taste of it. Tuguegarao's Best pancit had me curious so I ordered their chicken flavor. 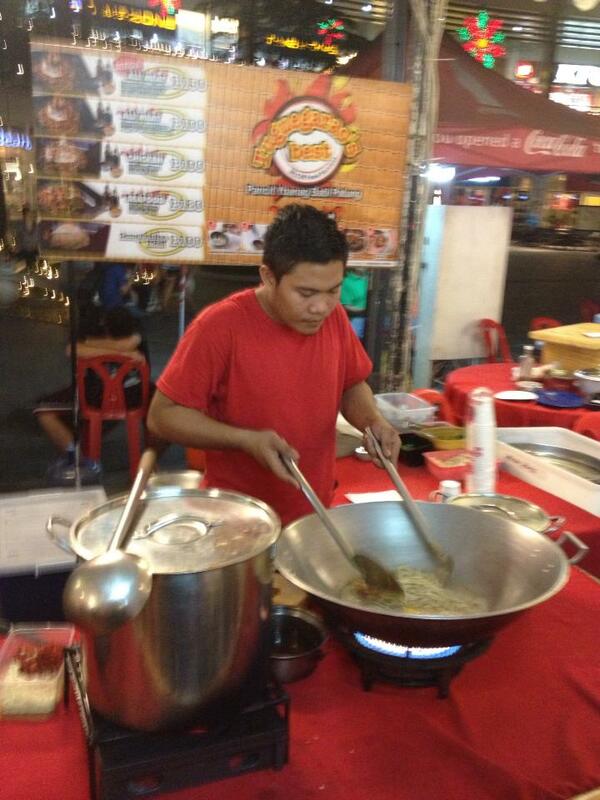 I have to admit their pancit goes well with rice meals from other food stalls. 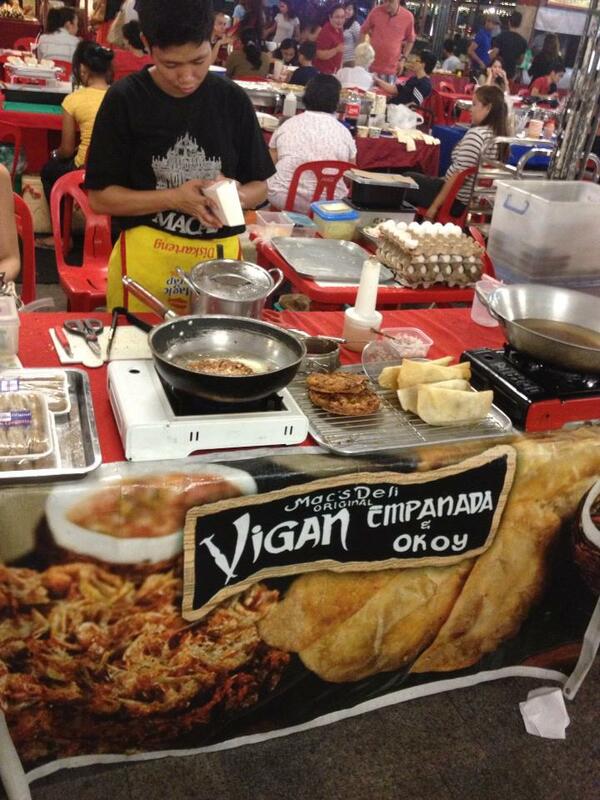 Words can't describe how good the Vigan Empanada was. One piece just is not enough to satisfy one's craving for their empanada. 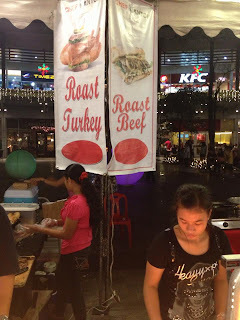 I loved Chef Anton's Roast Turkey with Rice (PHP120). I actually ordered this because my wife wanted more rice. I ordered this after I already ate a ton of food so I did not eat much rice. Fancy a food trip? Mezza Norte is the place to be. Different way to enjoy street food. Good thing they came up with this idea. Congrats Mezza Norte. 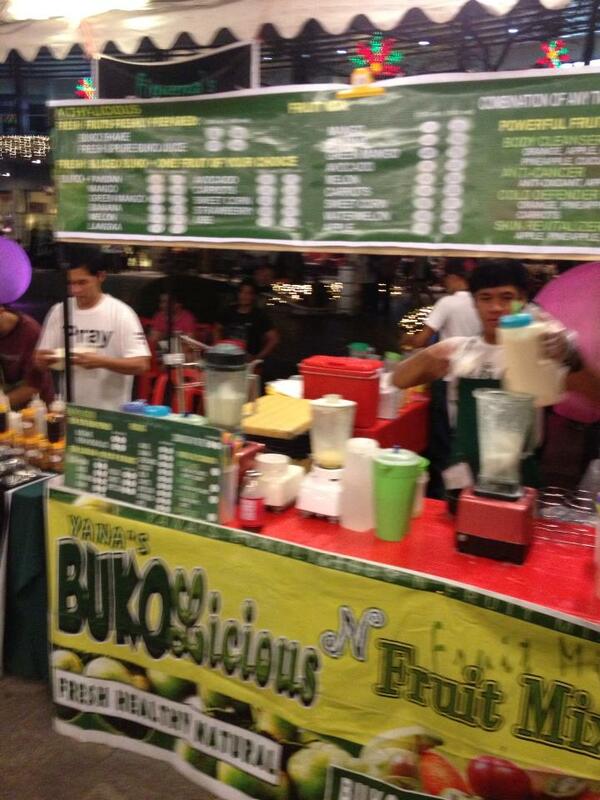 wow, finding a lot of food stalls in one place is describable with one word... yumminglyconvenient... hahaha. 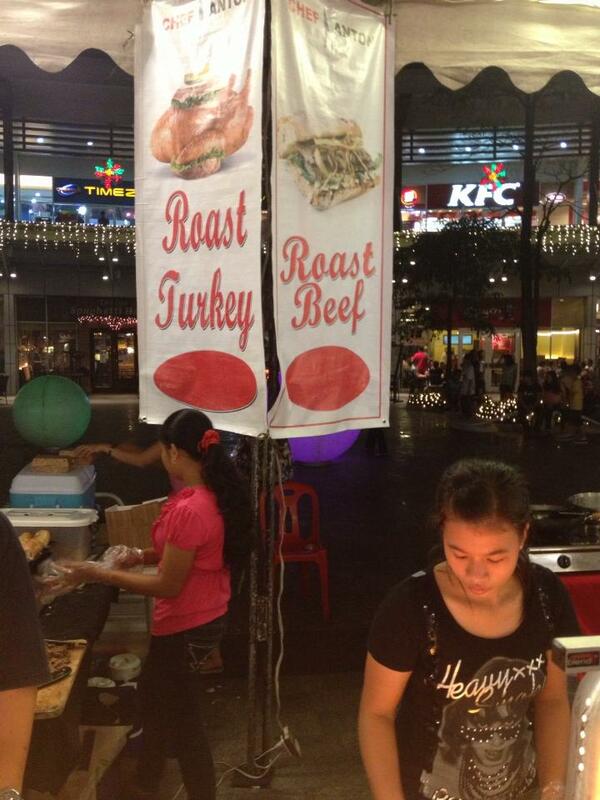 love to taste delicacies and specialties of each... Yahweh bless. 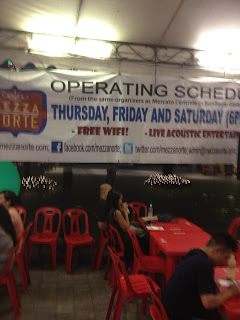 It's such a shame I still haven't been to Mezza Norte despite living in the north. I hope my schedule will allow me to go on a Mezza Norte food trip soon.